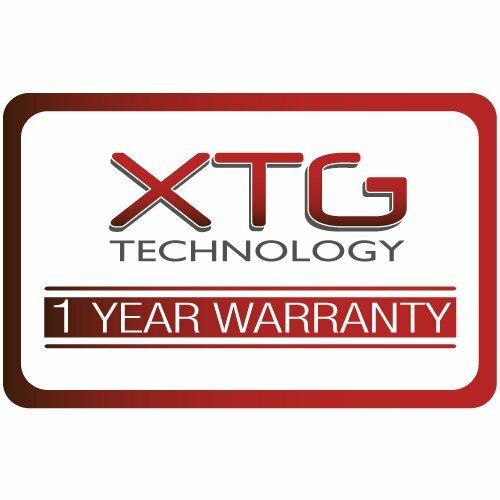 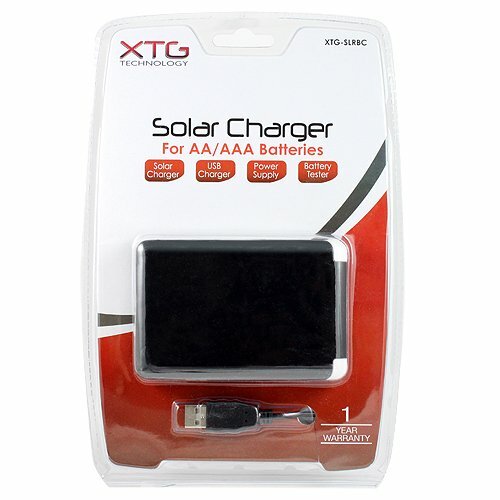 The Solar AA/AAA Battery Charger and Tester by XTG Technology is the ideal all-in-one charger. 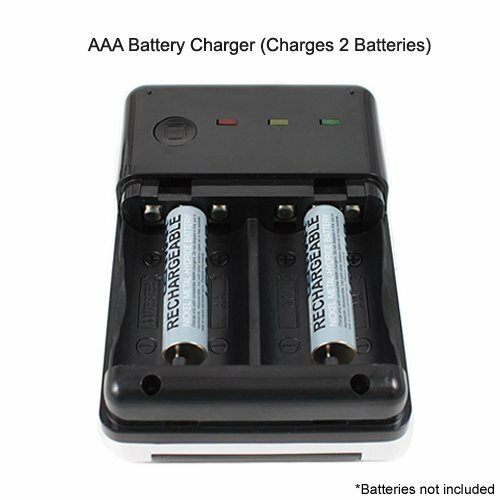 This charger can charge AA or AAA batteries using the provided USB cable or sun power via the solar panels. 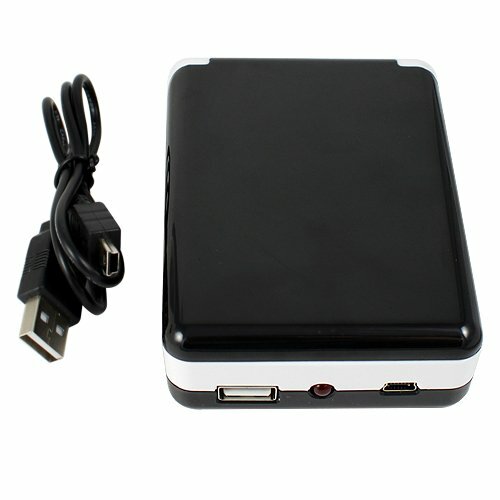 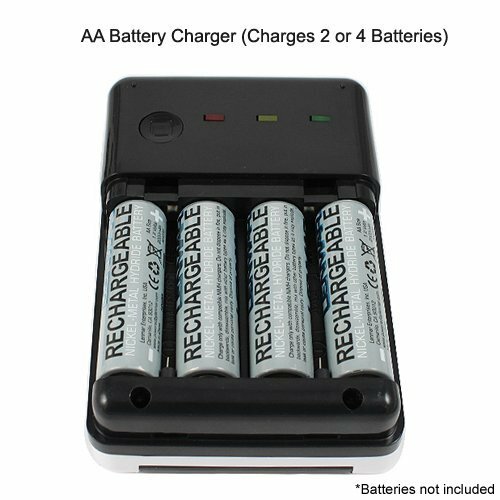 The USB output port can also charge cell phones, mp3 players, and other USB powered devices using the power from the AA or AAA batteries and your device’s existing USB charge cable. 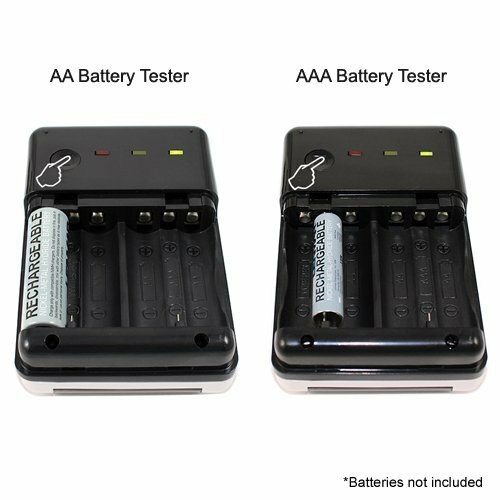 The XTG-SLRBC also features a AA/AAA battery tester that tells you if your primary or rechargeable AA/AAA battery is dead, weak, or good. 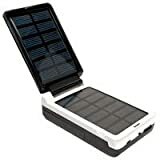 Whether your camping, traveling, or just need that extra boost of power, the XTG Solar Battery Charger is the solution.